Liberty Market (LM) is a one-of-a-kind “adaptive re-use” commercial development – a unique fusion of historic property “re-use” and new Class A construction. 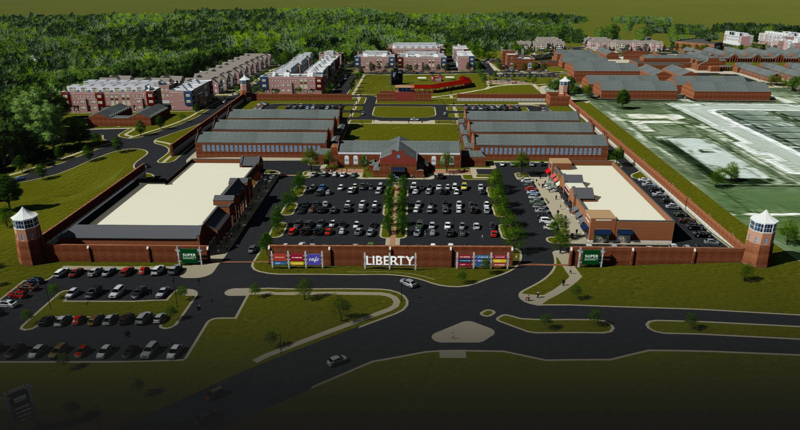 Elm Street Development is actively transforming the former Lorton Prison into a brilliant shopping/dining destination serving the Lorton and greater Fairfax County communities. LM features approximately 50,000 SF of Class A Retail Space (Grocery/Restaurant/Small Shop) and 35,000 SF of Office/Flex Space for lease. The commercial development is surrounded by 352 new upscale residential units (residential construction is active and ongoing). LM is conveniently situated within 1 mile of I-95 (Exit 163) and the newly opened Express Lanes. The surrounding area boasts a mature population of 68,000 and high average household incomes of $150,000+ within a three (3) mile radius. LM is located at the intersection of Silverbrook Rd. 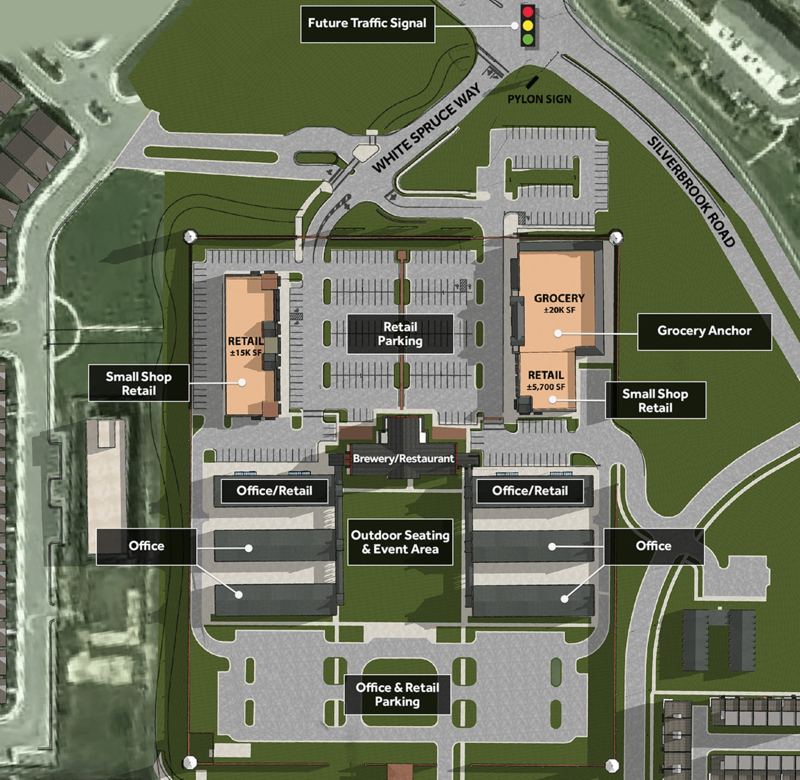 and White Spruce Way, and will feature a new traffic signal and additional entrance off of Silverbrook Rd.